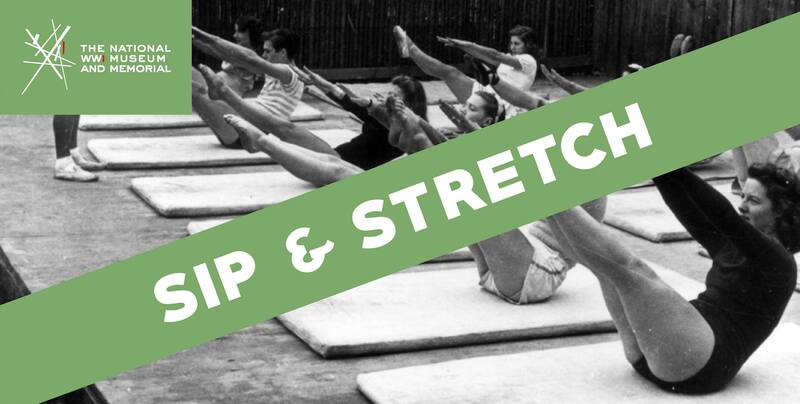 Did you know the founder of Pilates used his internment during WWI to practice and refine his now-popular exercise method? 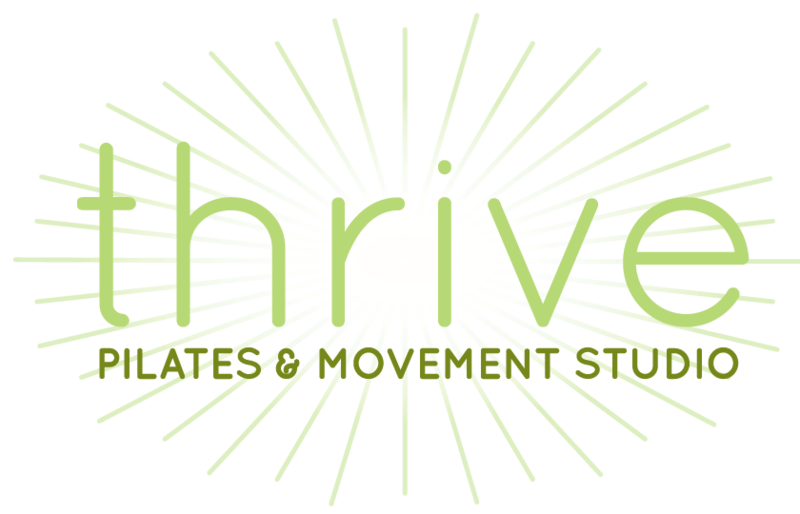 Join Thrive at The National World War I Museum and Memorial for a non-impact Pilates program that will help you develop your core and flexibility for any level of fitness. We’ll have two sessions, one on Jan 9th and the other on Jan 23rd. Bring your own mat and get ready to sweat! Admission $5 per session | RSVP and purchase tickets here.